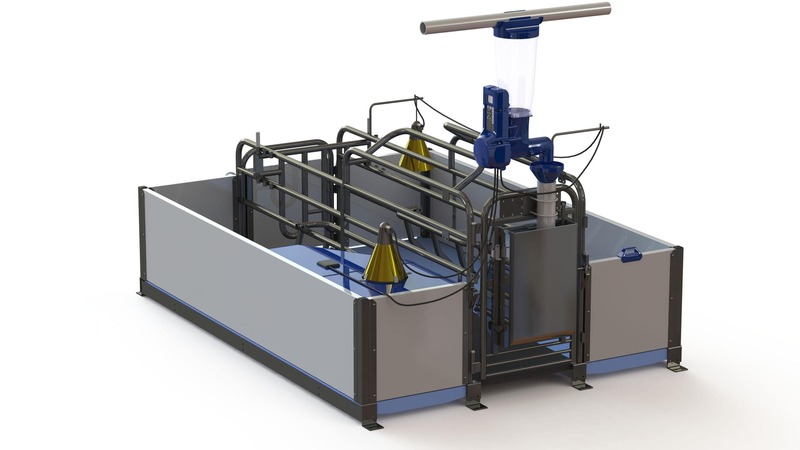 Just as you’ve come to expect from previous Gestal products, the Gestal QUATTRO stimulates sow feed intake, reduces feed waste and makes sow management easier. No need to add additional electric – the Gestal QUATTRO shares the same outlet as the heat lamp/mat. Using customizable heat curves and a temperature probe, the Gestal QUATTRO will reduce electricity demands while improving litter performance. Each feeder is WiFi compatible for rapid data transfer to handheld tablets and to help workers quickly transfer farrowing information and improve in-barn sow monitoring during farrowing. 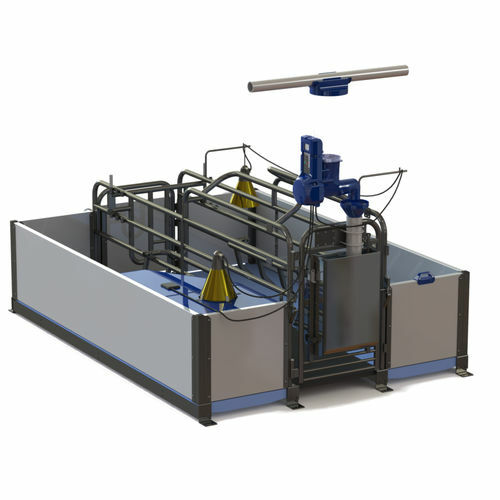 Using two feed lines, the Gestal QUATTRO will individualize nutrient delivery by custom blending multiple diets according to each sow’s prescribed needs.